Mint custom cape set well back from the road w/34+ wooded private acres on a country road near town center and commuting routes! Nice views of Mt. Wachusett. Corian and tile wood cabinet kitchen w/eating area, all black appliances & breakfast bar. LR w/brick fireplace, vaulted skylit ceiling, balcony & French doors to large deck overlooking rear grounds. Formal DR. Large MBR w/full bath, vaulted skylit ceiling and balcony view of first floor. 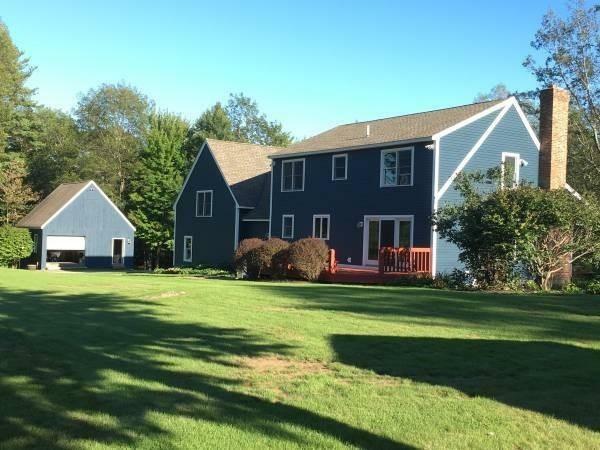 2 car attached heated garage w/large FR above could be BR or 2-3 more rooms. Walk-out expandable LL has the laundry & is plumbed for 1/2 bath. 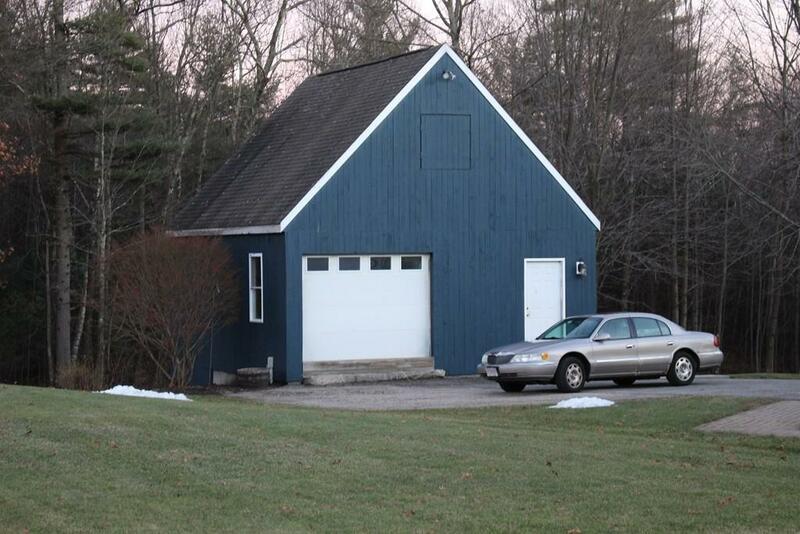 Large heated outbuilding w/1 garage stall, work bench, electric & storage above. Another large 3 level outbuilding w/1 garage stall, work bench & storage. 2 yr old roof. 6 zone sprinkler system. Exterior wood burning heating system supplements the 4 zone oil fired boiler w/HW baseboards. Public sewer at street. Generator. Central vac. Security system. This property would be good for horses or development. 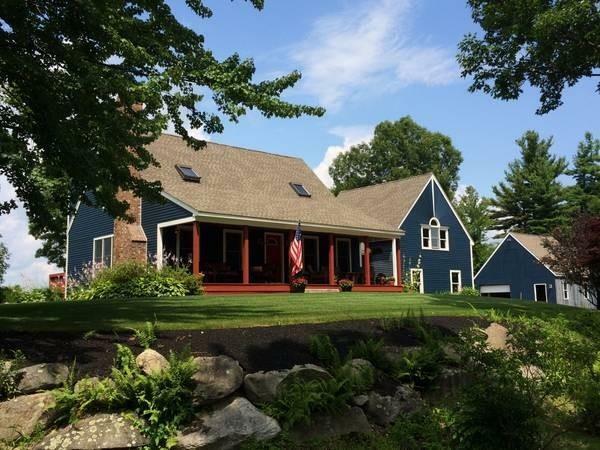 Listing courtesy of Stephen Clements of Keller Williams Realty Westborough. Disclosures Seller's Disclosure Available And Attached To Mls Listing. Exclusions W/D? Misc Plants Excluded. Sq Ft Disclosures Includes "Man Cave" Above The Garage. 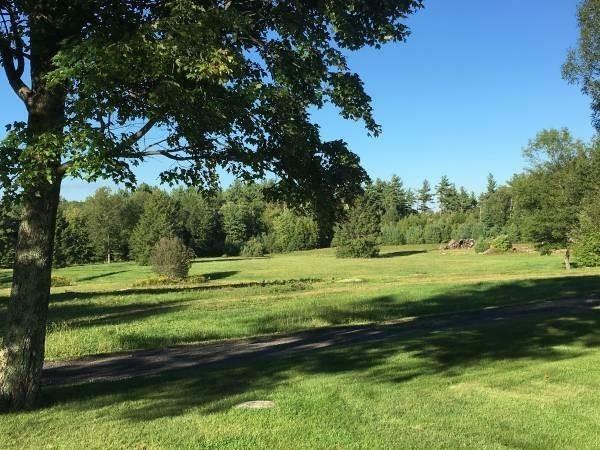 Listing provided courtesy of Stephen Clements of Keller Williams Realty Westborough.